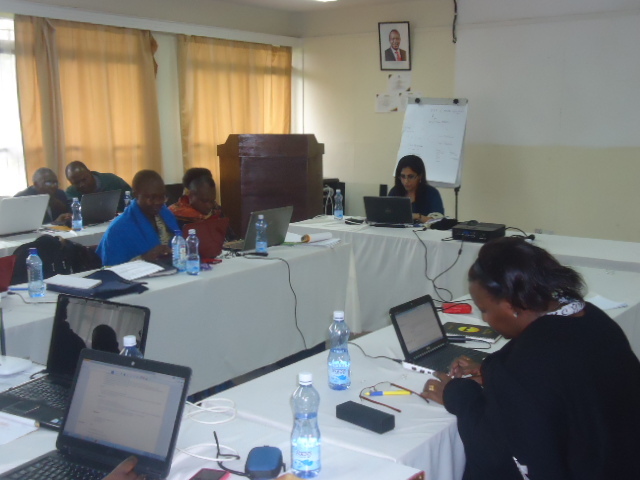 A training program organised for the content development process in Kenya, for the project Airtel Kilimo. 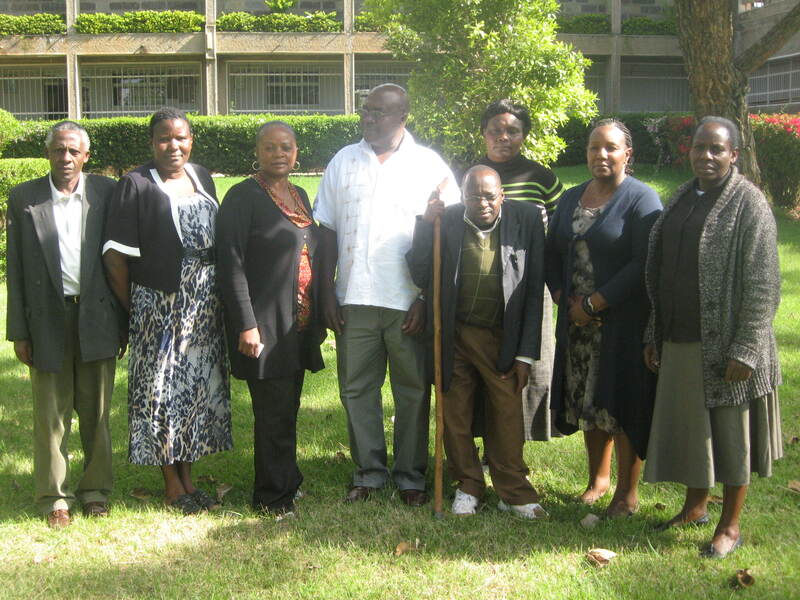 14 scientists from different centres of Kenya Agriculture Research Institute (KARI), people from Kilimo Media International (KiMI) and Kenya Broadcasting Cooperation (KBC) joined the program. 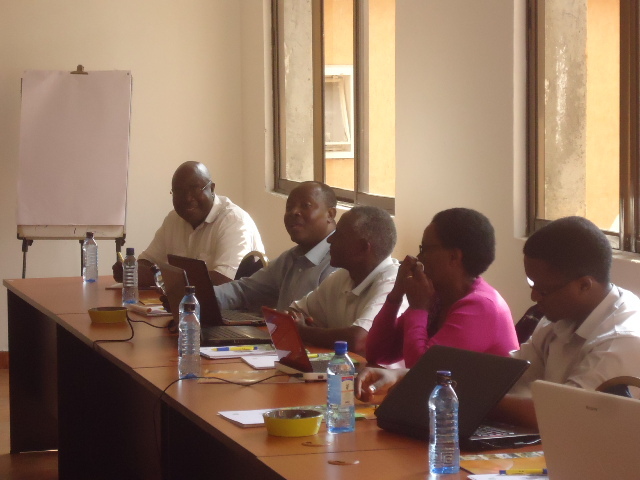 The aim of the program was to train the people involved in content development process for the project, on how to use the Direct2Farm online system for creating content and how to create different type of content like factsheets and subsequently creating voice messages and text messages by using factsheets. 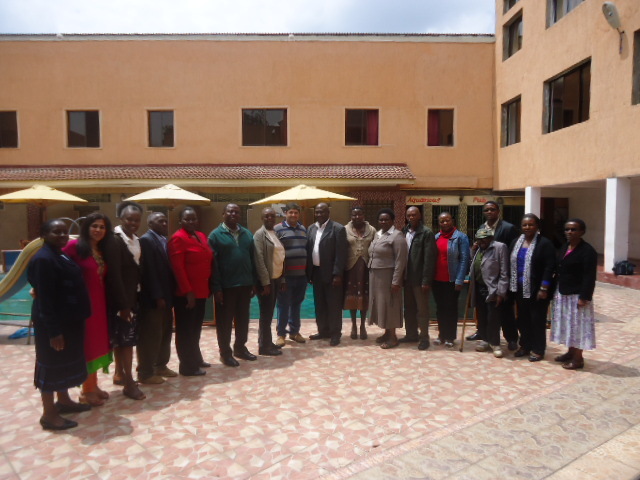 In this program, quality assurance process was also focussed as factsheets contains agricultural information that should be validated and localized in order to be fit for use for both agriculture extension workers and the farmers. Therefore, three key elements of the quality assurance viz. accuracy, relevance and clarity were highlighted and discussed during the program. 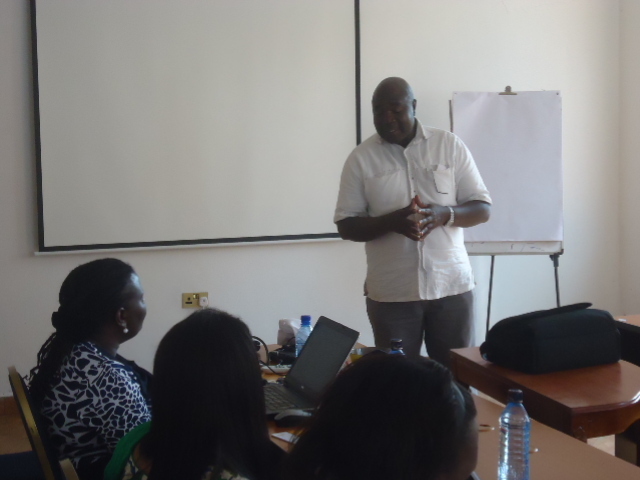 The program ends up with successful note as a committed content team was trained and established for developing content online keeping the quality assurance criteria in view. This will help in creating and sending most updated, scientific and relevant information to the farmers.